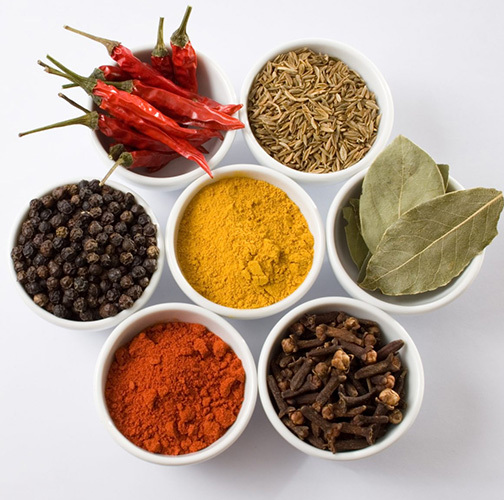 Southern Spices & Extracts, a strategic expansion and a part of Chillies Export House Limited, is a manufacturer and exporter of Spices, Oleoresins, Purees, Essential Oils and Animal Feeds. Chillies Export House Limited was established in the year 1963 began as exporter of Chillies. Building on knowledge and experience, We also diversified and moved into value added products – Oleoresin and mixed seasonings. Southern Spices and Extracts is now taking the experience further to cater the needs of various sectors ranging from Food & Seasoning to Defence Industry and servicing customers across the globe. Every product we supply adhere to strict manufacturing standards. We are now ISO, Halal & GMP Certified. Our facility is US FDA registered as well.